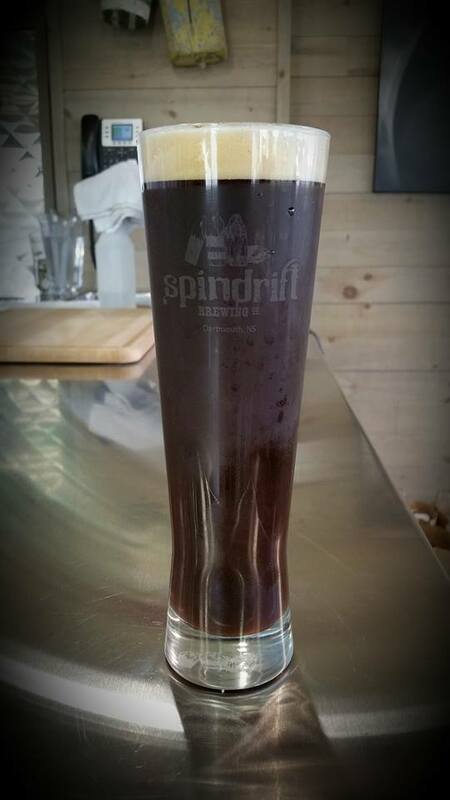 (Dartmouth, NS) - Spindrift Brewing released The Abyss, a 4.2% ABV and 25 IBU Schwarzbier. Head Brewer Kellye Robertson says "This traditional German style black lager combines a layered malt profile and balanced background of German Hersbrucker and Magnum hops. Upfront notes of toasted grains, coffee and chocolate malts leading to an elegantly smooth finish. Conditioned for 6 weeks, this unfiltered style may be big on flavour, but still sessionable enough to keep you coming back for more". Look for it this time to be only in draft form and will be available in growlers at the brewery storefront in Burnside, and at select bars and restaurants.